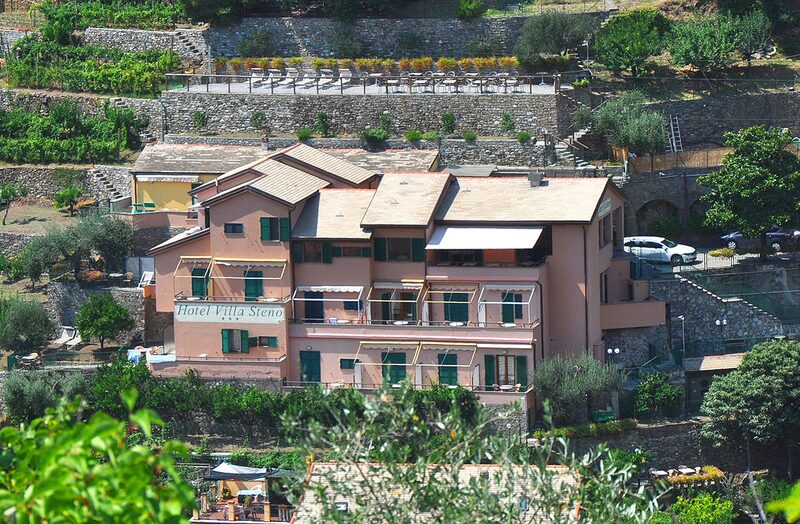 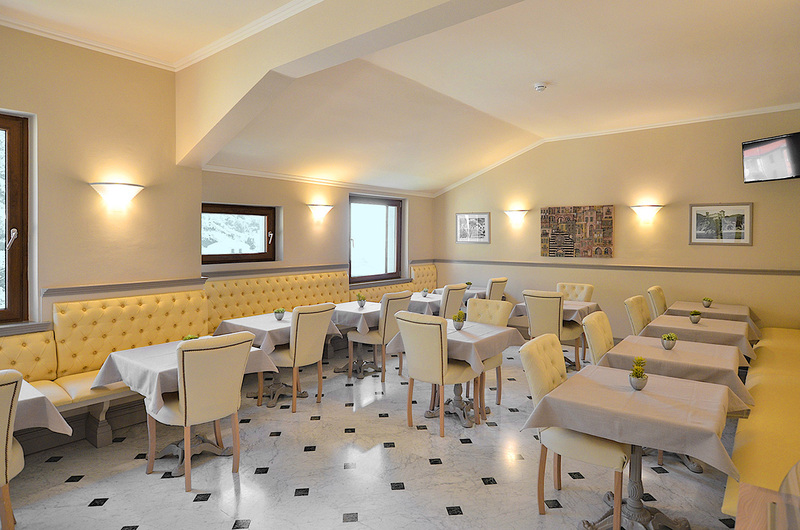 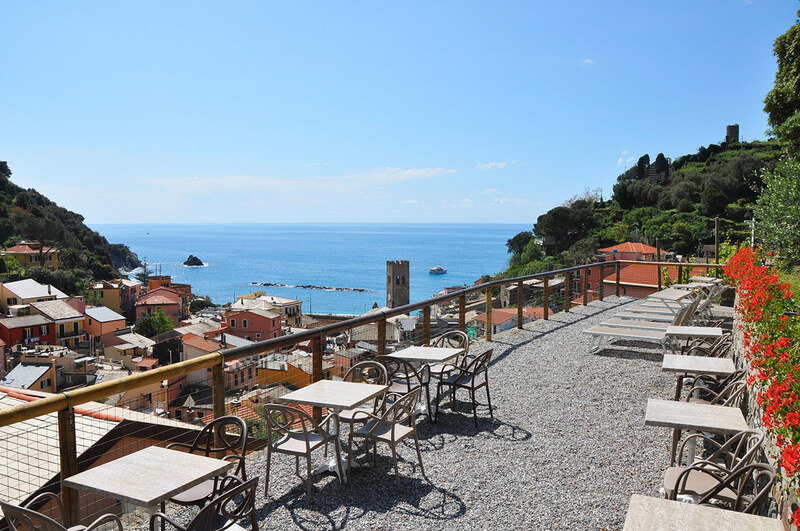 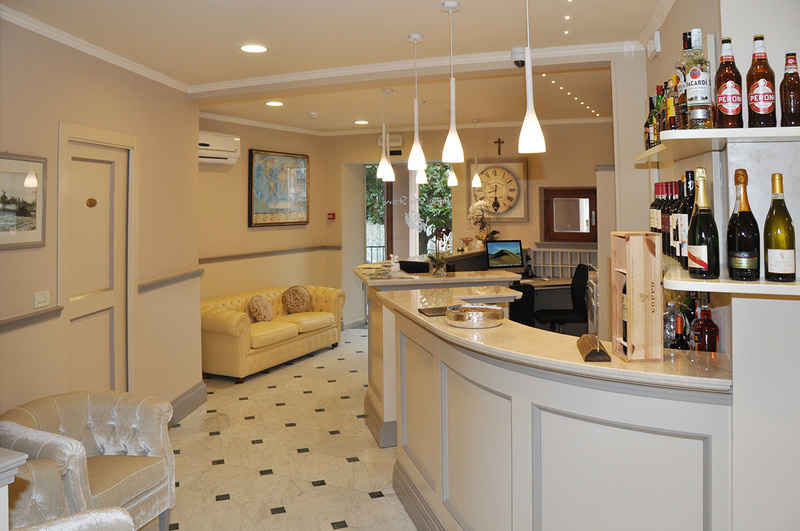 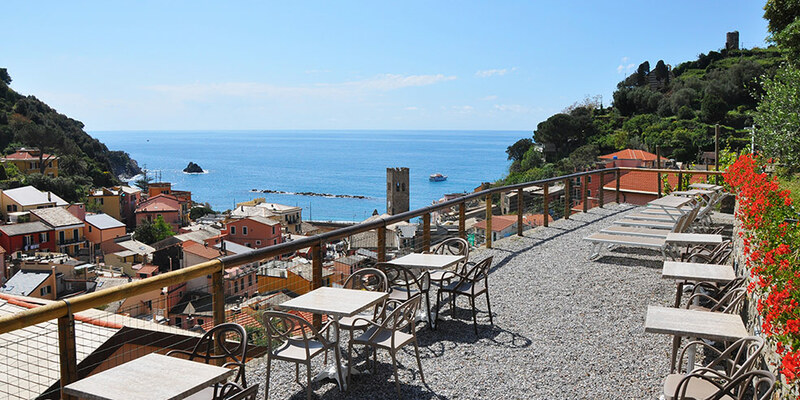 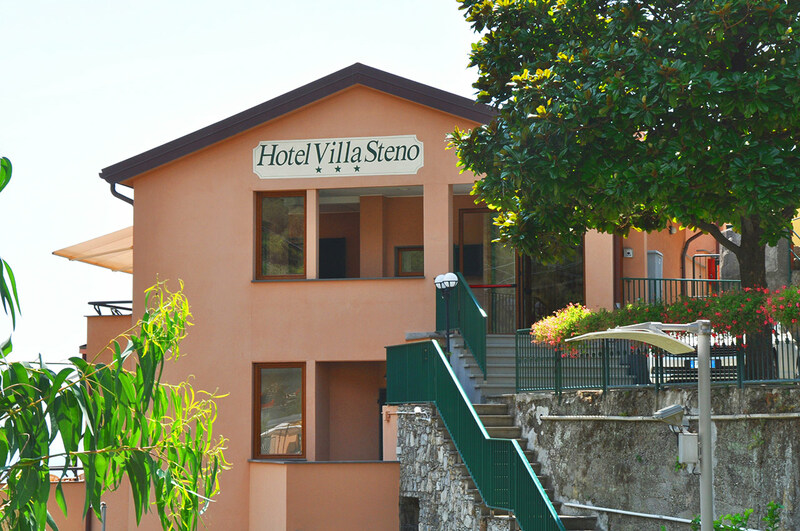 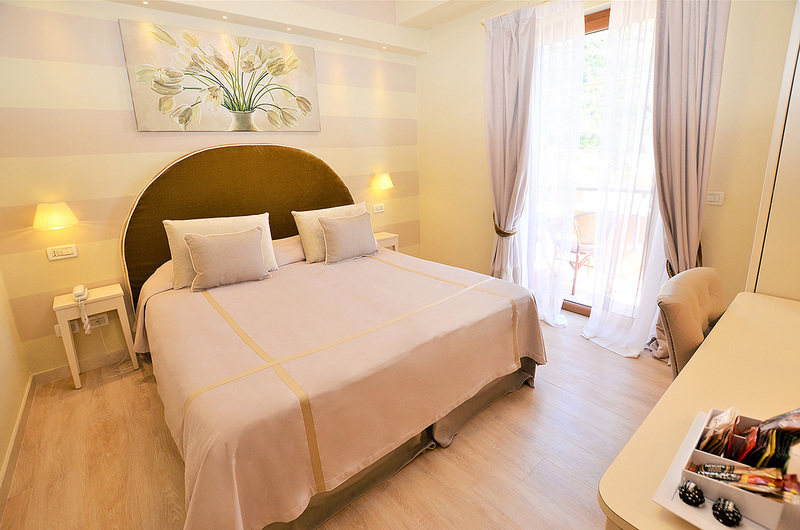 Villa Steno is a small 3 stars and family-run hotel with 16 rooms, located in the heart of Monterosso old town at only 4 minutes walking from the beach and the hiking path to the other Cinque Terre towns. 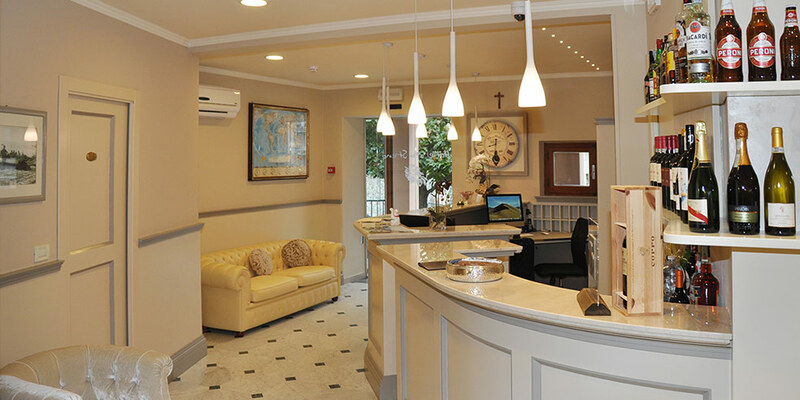 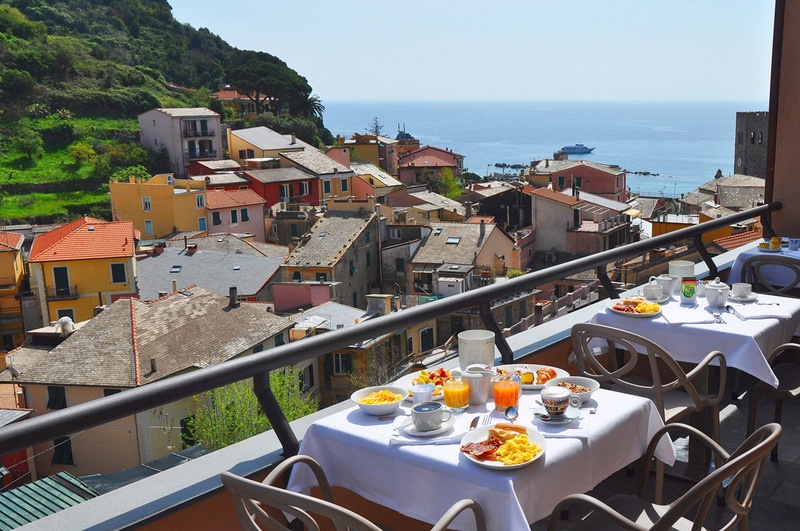 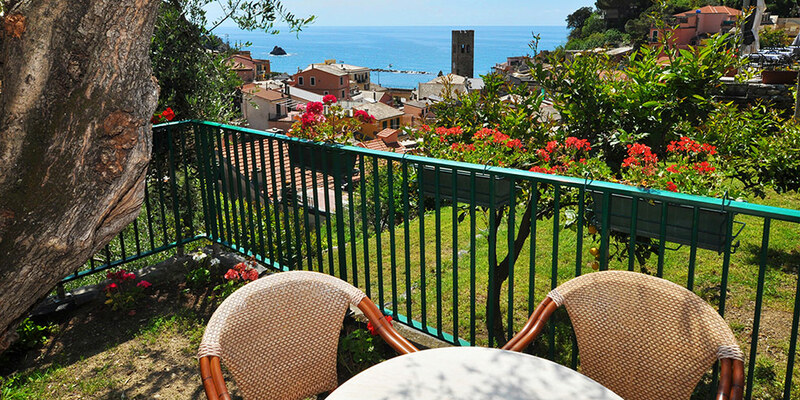 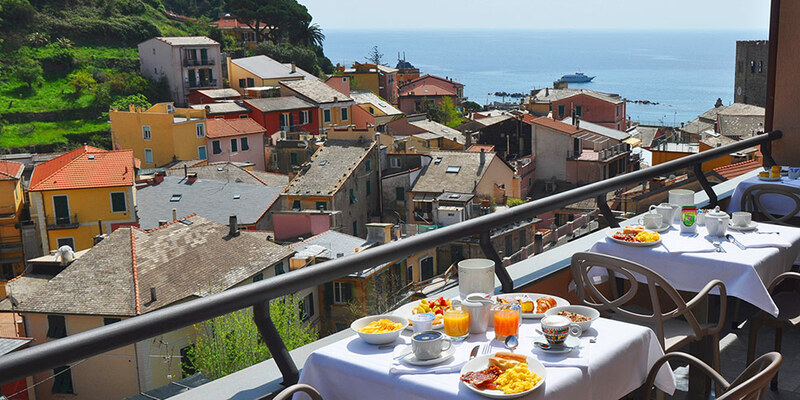 Guests at Hotel Villa Steno can enjoy a wonderful view of the sea and of the old town of Monterosso and relax into the quiet of its location surrounded by lemon, orange and olive trees. 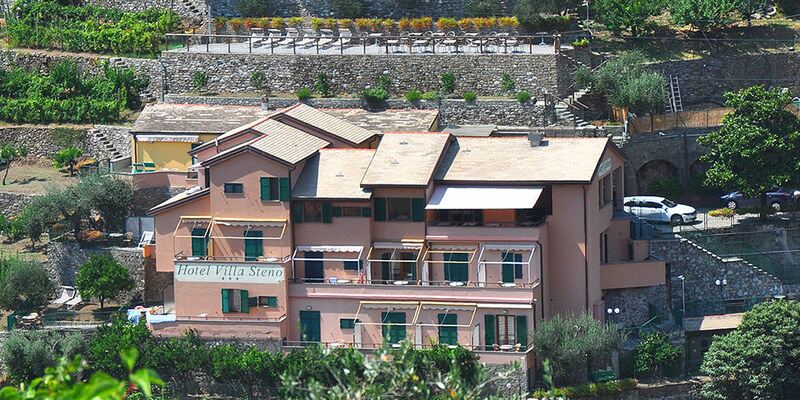 The hotel has an elevator and its own small parking lot.